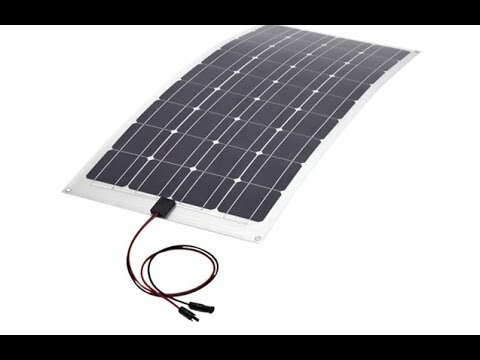 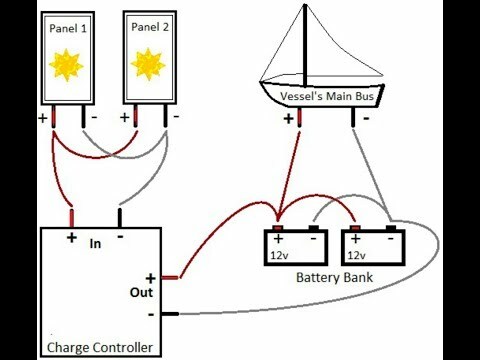 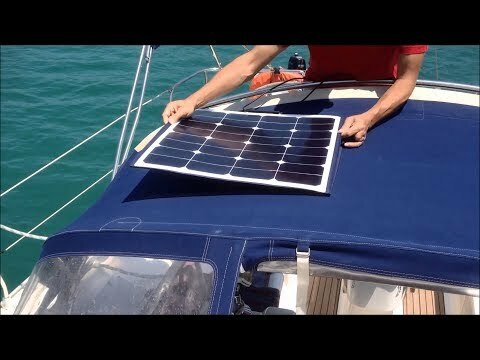 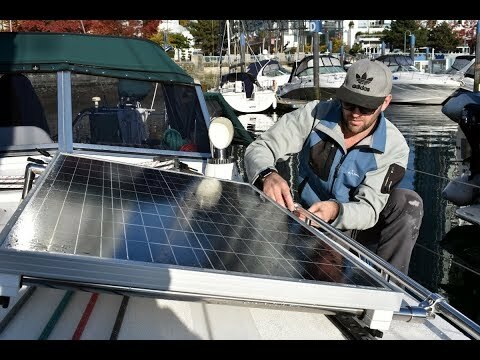 How Do I Glue a Solar Panel to Fibreglass? 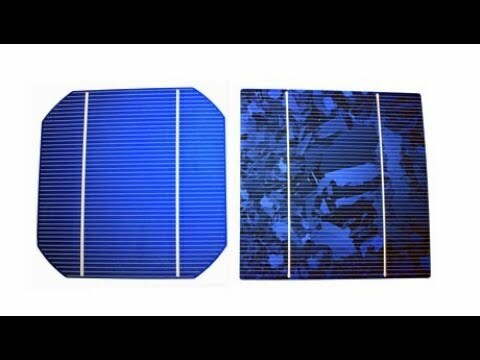 Do Flexible Solar Panels Get Hot like Rigid Solar Panels? 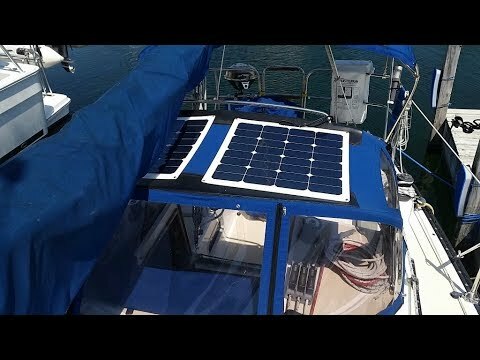 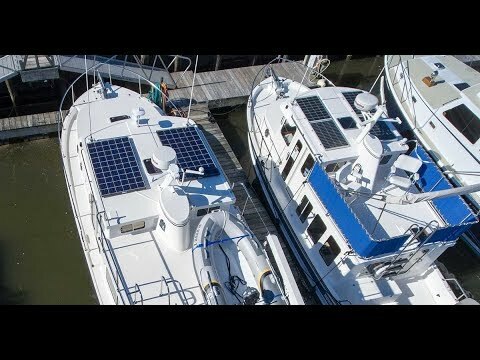 Nova Sundeck 42 - "NiQuay"
"PYS' workmanship was great and I definitely have great…"